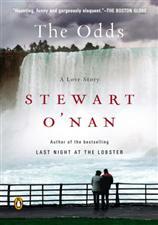 That dazed-and-confused trend kicked off in January with Stewart O’Nan’s novella, The Odds, about a middle-aged, unemployed couple about to divorce in order to protect what little assets they have left. First, though, Marion and Art Fowler book a deluxe suite at one of the honeymoon hotels in Niagara Falls and get ready to gamble their remaining cash at the hotel casino. 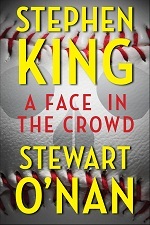 O’Nan’s go-for-broke literary style — by turns elegant and ruefully funny — rivets readers to the fateful spin of that roulette wheel. 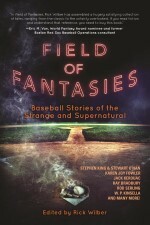 This entry was posted in News and tagged best of 2012, maureen corrigan, npr books, the odds. Bookmark the permalink.